Don't miss out on this show stopping event as this offer is only available for a limited time (ends in 2 days)! 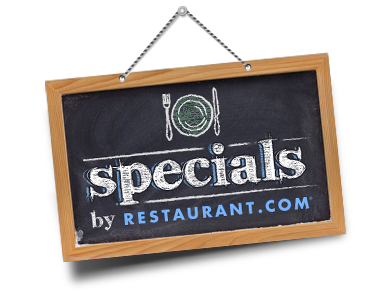 Specials by Restaurant.com deals make great gift ideas for everyone. 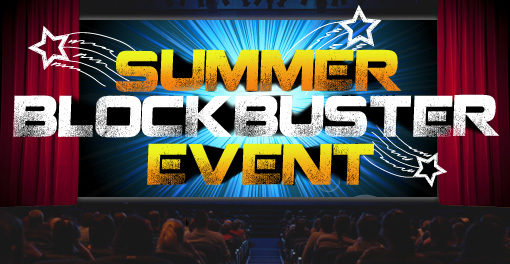 Also, click here to locate your theater.